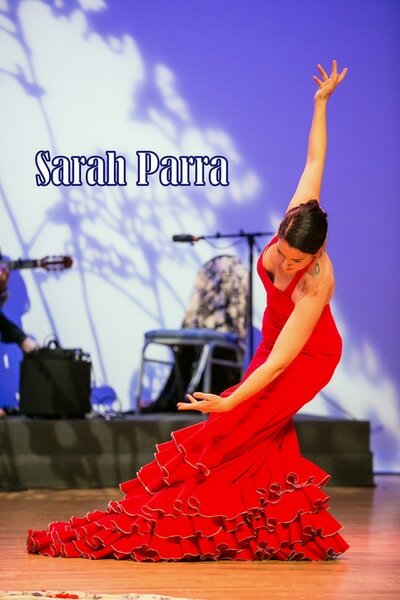 Sarah Parra has been dancing since the age of 5. 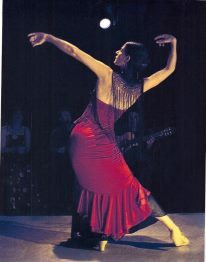 Dancing has always been in integral part of her life. 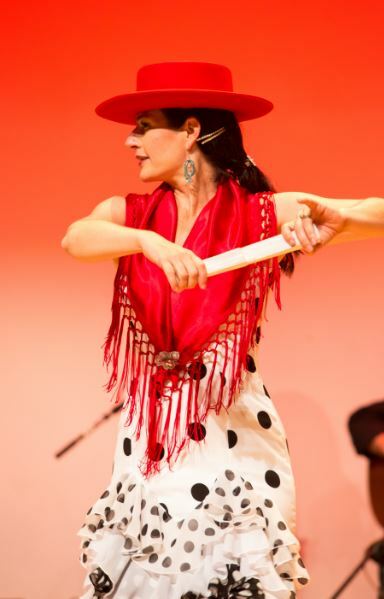 Since she was a child she has been dancing tap, ballet, jazz, and even ice skating. 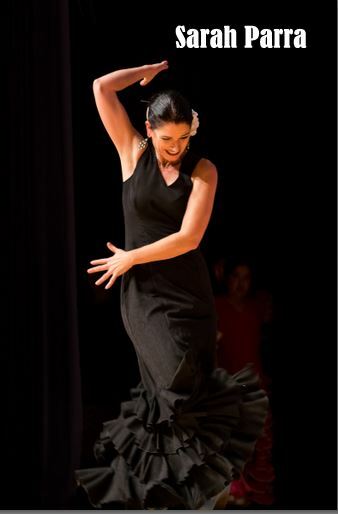 During her college years she focused on American modern dance. 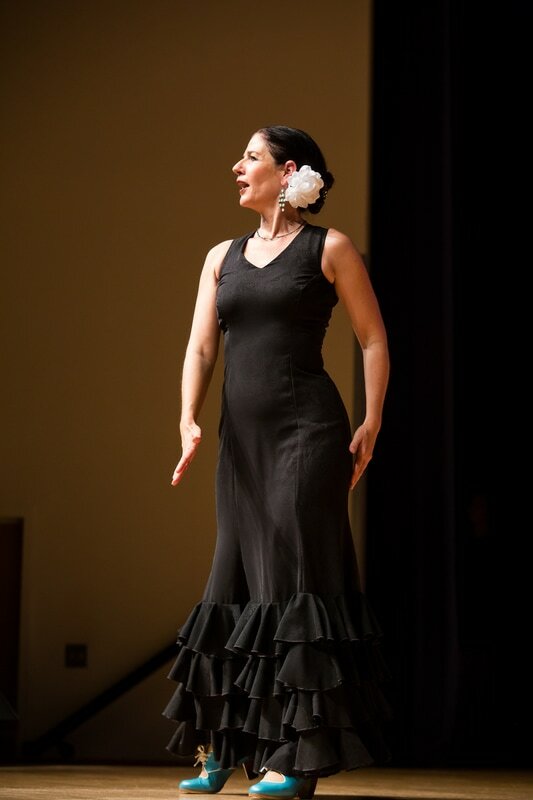 It was at a summer dance festival in North Carolina ( ADF) a teacher named Daniel Nagrin suggested that she study Spanish dance. 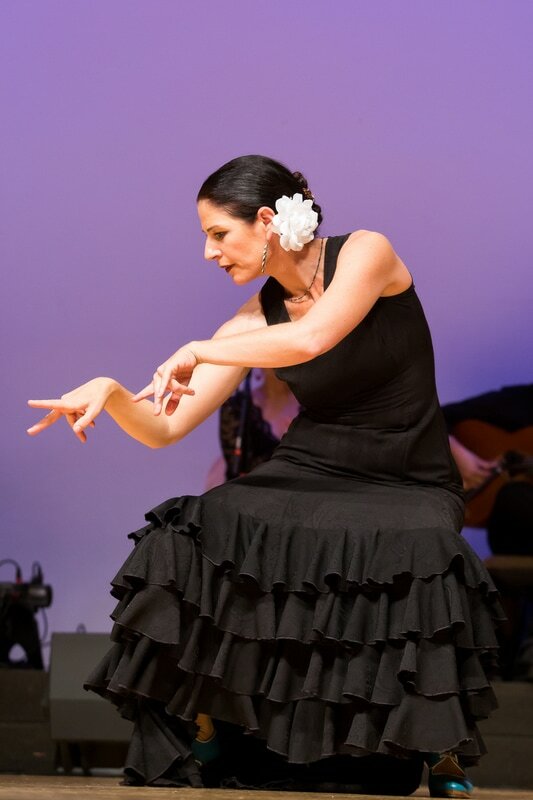 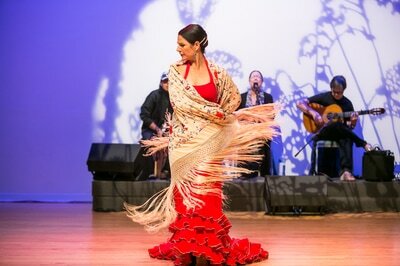 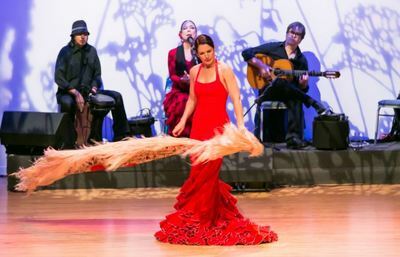 Upon transferring to UCI she enrolled in Flamenco and knew that Flamenco was the only dance form she wanted to dance. It was not long before was being hired to dance professionally at local venues. 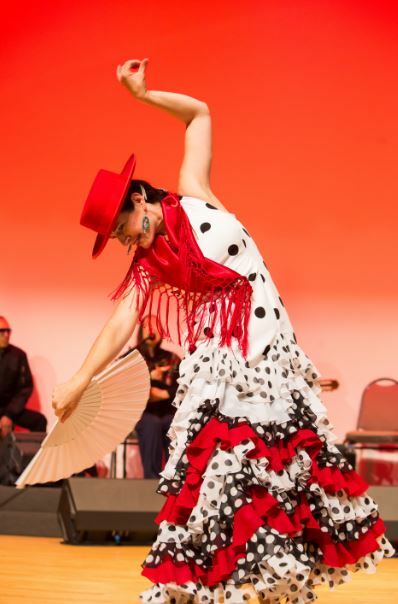 After college she traveled to Spain to live in Madrid, Sevilla and Jerez . 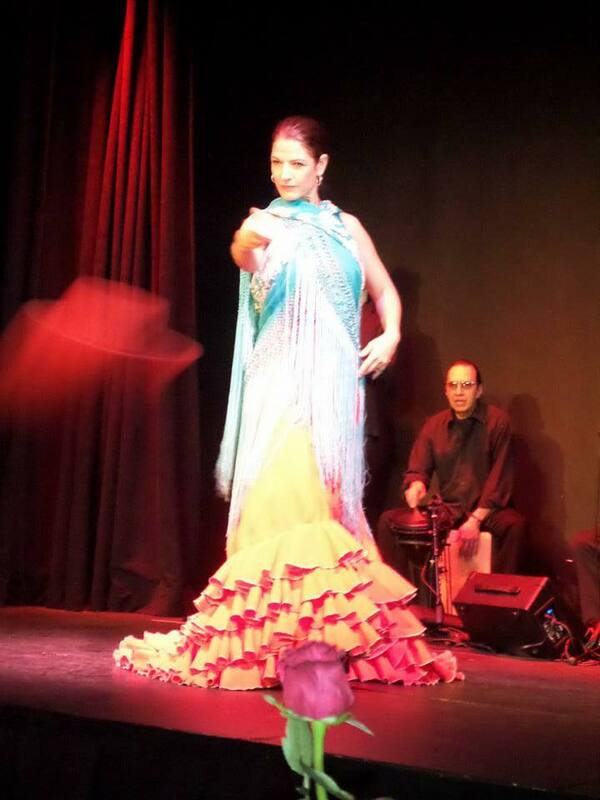 There she immersed herself in the dance, lifestyle and art of Flamenco. 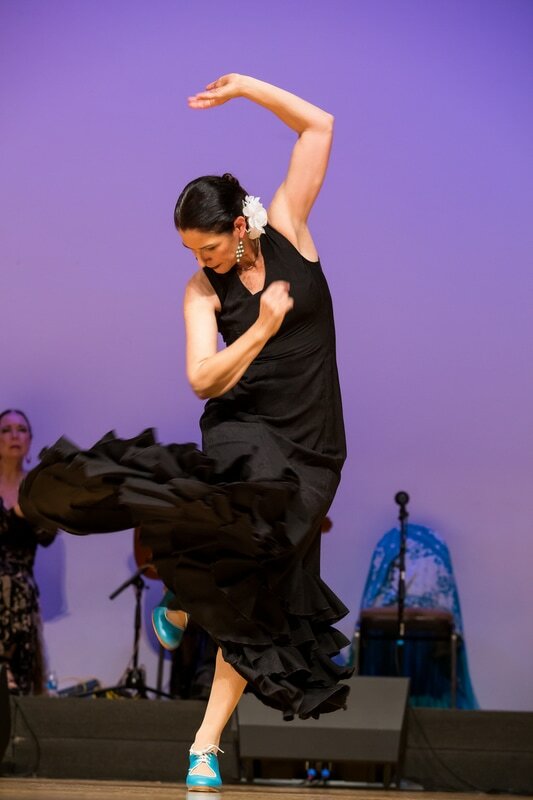 She considers herself and dance most influenced by Sevilla and the teacher's she studied with there:- Manolo Marin, Maria Pages, Adela Campallo, and Alicia Marquez. 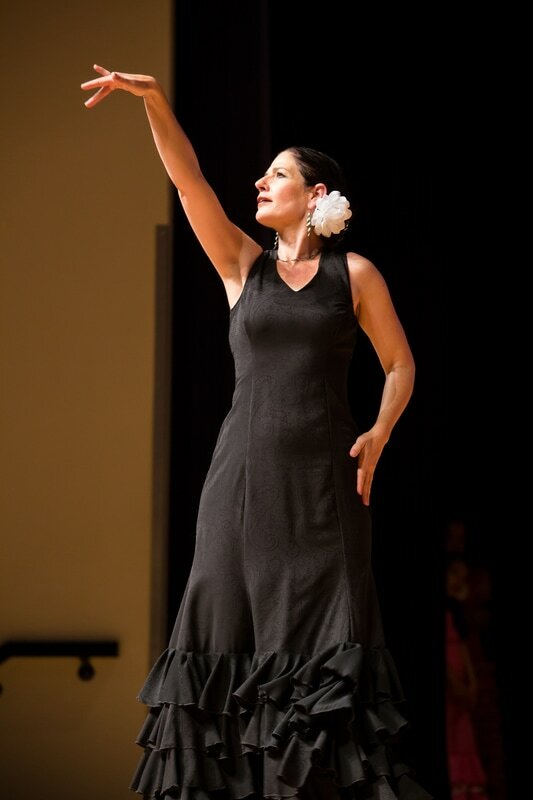 She has been performing, teaching , and choreographing all over Southern California. 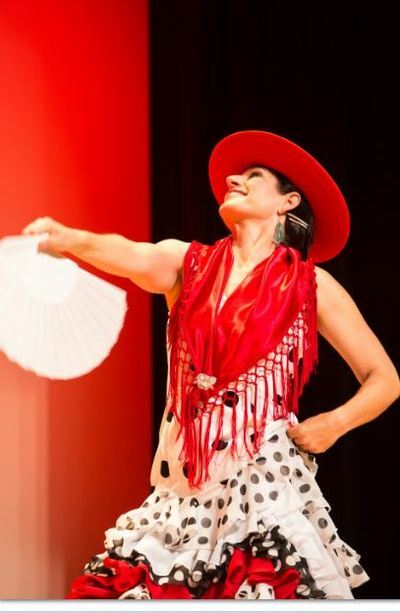 She started her own dance company and school in the year 2000 and opened her own dance studio, Esencia Flamenca, in July of 2014, in Los Alamitos, California.